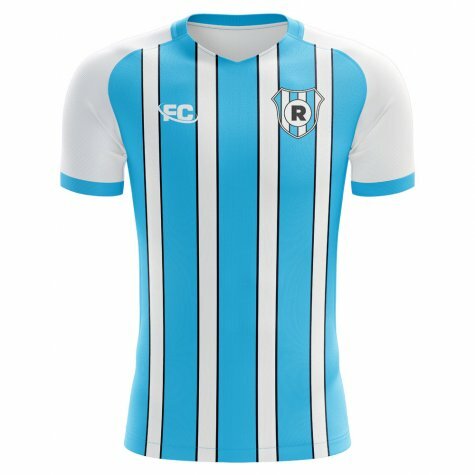 This may simply be personal opinion, but the soccer jersey of Racing Club is one of the most beautiful kits in the world of football. 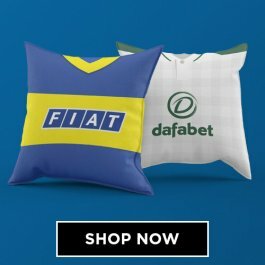 One of the traditional 'big five' clubs in Argentina, Racing are seventeen time winners of the country's Primera Division and boast a proud history dating back to their formation in 1903. 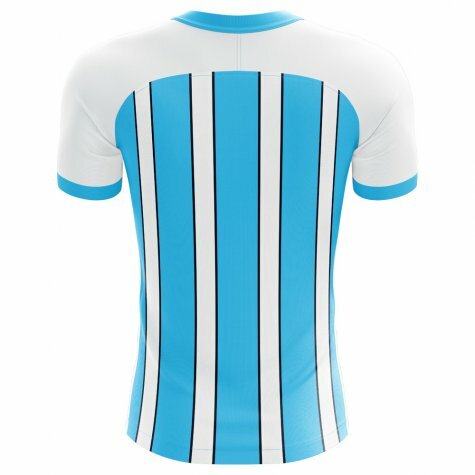 The Racing Club jersey is in the colours of the Argentine National Team, with a beauitful blue base and white striped details making up the jersey. 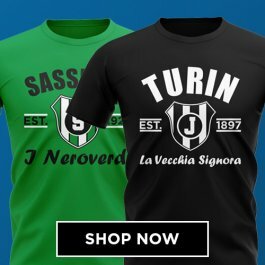 Purchase this shirt, which is an unofficial supporters jerseys and is designed by a fan of La Academia. 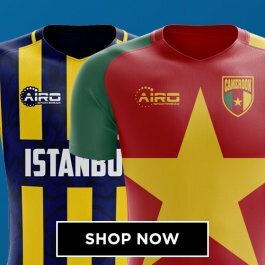 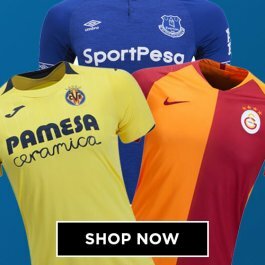 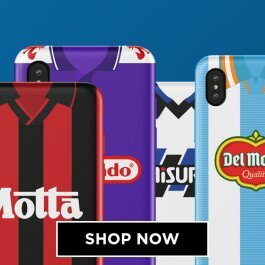 It is manufactured by Fans Culture, a new sports brand who manufacture limited quantities of fan designed concept kits in tribute to famous footballing cities. 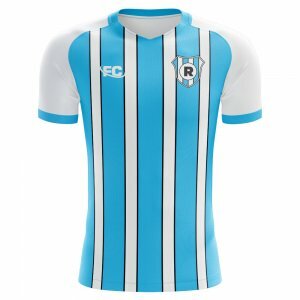 Racing are based in Buenoes Aires and play at the 61,000 capacity Estadio Juan Domingo Peron.